'One part thinking, one part doing. Knowledge that drives action. Wisdom that inspires momentum. 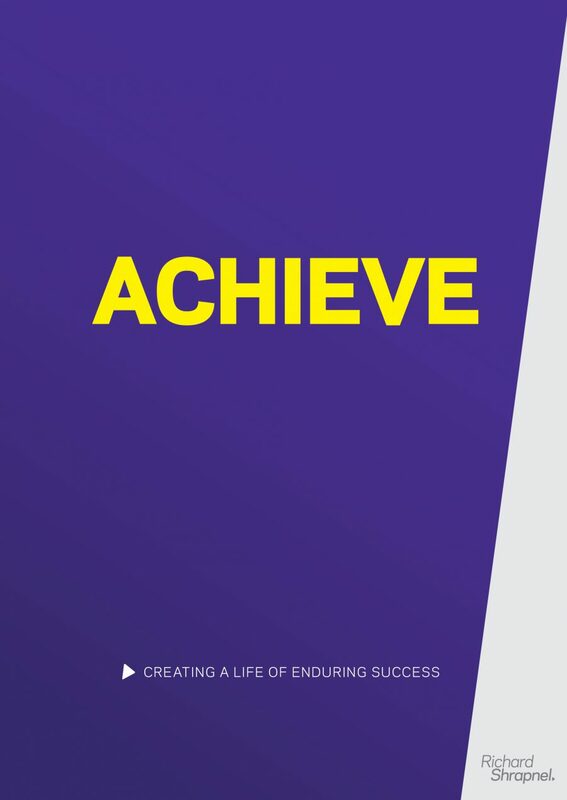 Achieve – Creating A Life of Enduring Success will show you how to build a life of enduring success. A life in which you continually grow and build from one success to another, in a never-ending journey of fulfilment. Success is the fuel of life, but it’s earned through hard work and not chance. 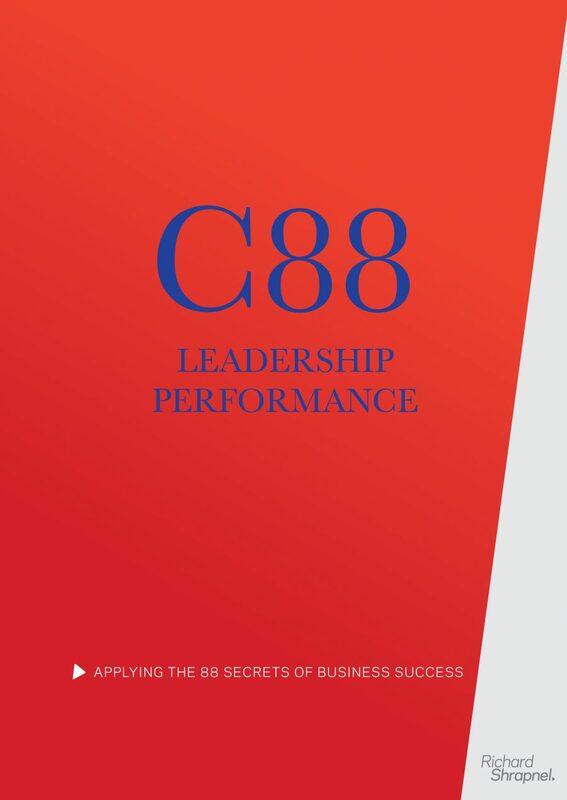 C88 – Leadership Performance Guide and Journal is a guide that integrates leadership performance with the key drivers of a business’s success into a single resource. It will allow you to invest in your personal leadership capability while simultaneously taking your business’s performance to new heights. 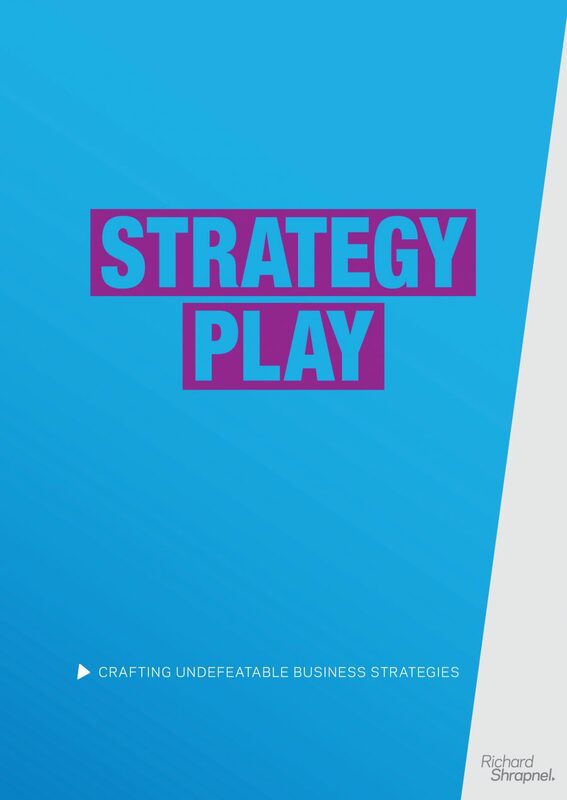 Strategy Play – Crafting Undefeatable Business Strategies is an invaluable resource for any business leader who wants to create a great business with enduring profits and compounding capital value. This guide will provide you with the foundation to understand strategy, a detailed roadmap and workbook to craft your business strategy, and the tools to make sure it is delivered. 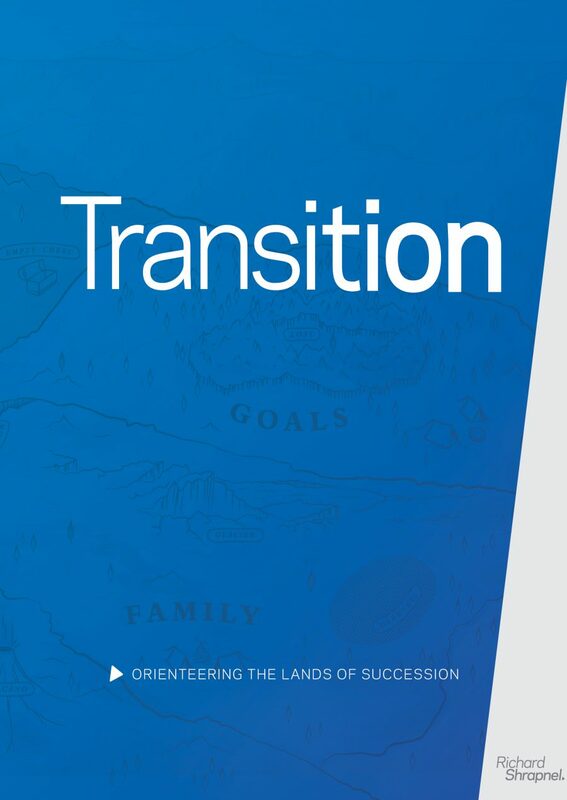 Transition – Orienteering The Lands of Succession represents global best practices in family business succession, that is, the compounding of wealth across generations. 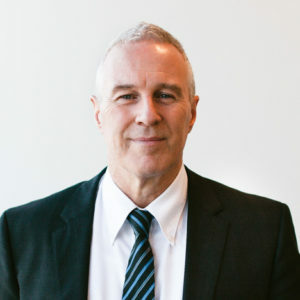 It provides a detailed roadmap and guide of global best practices that will allow you to orienteer your way to great business succession outcomes for your individual family group. 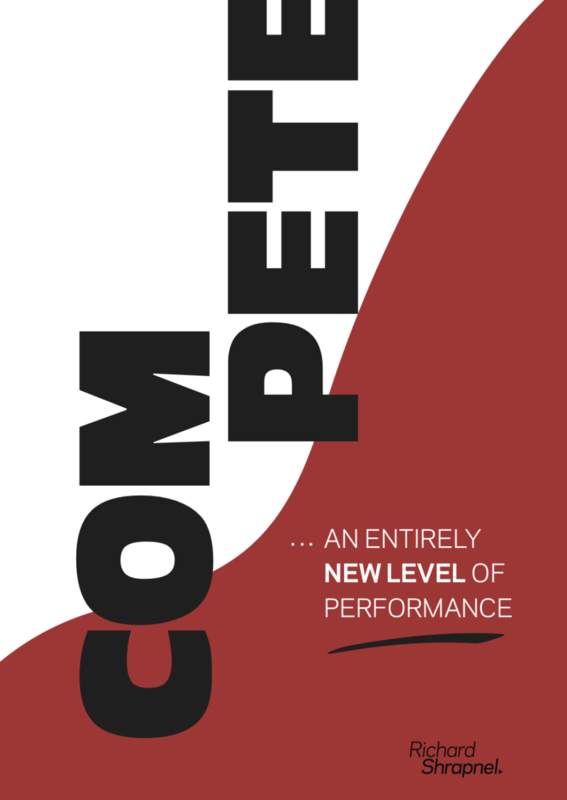 ‘Compete – Activating The Competitive Engine In Your Business’ is a design guide that will explain and direct you on how to build a competitively fit business. One that is always evolving, reinventing itself, and always stepping out from its competitors. 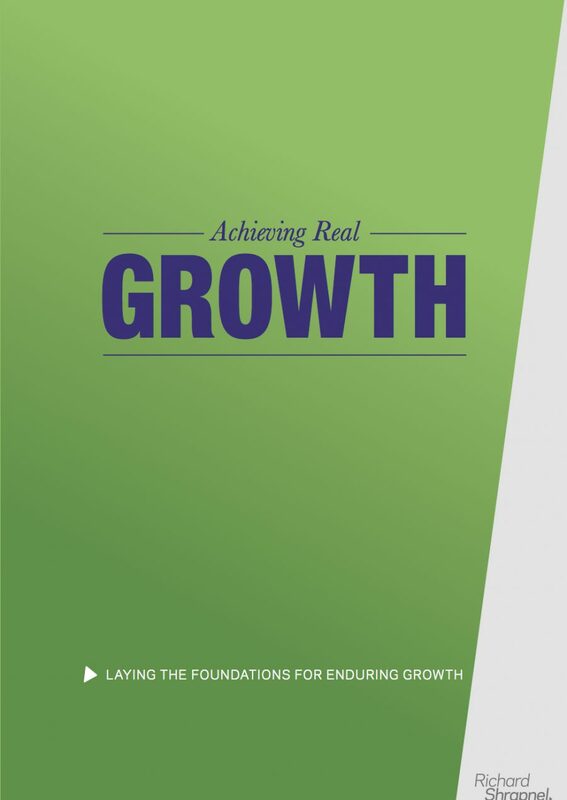 ‘Achieving Real Growth – Laying The Foundations for Enduring Growth’ walks you through becoming purposely focused on customer value, exponentially expanding market share and capital value. No effort is wasted and failures and successes are invested in stepping the business closer to its customers and further away from its competitors. 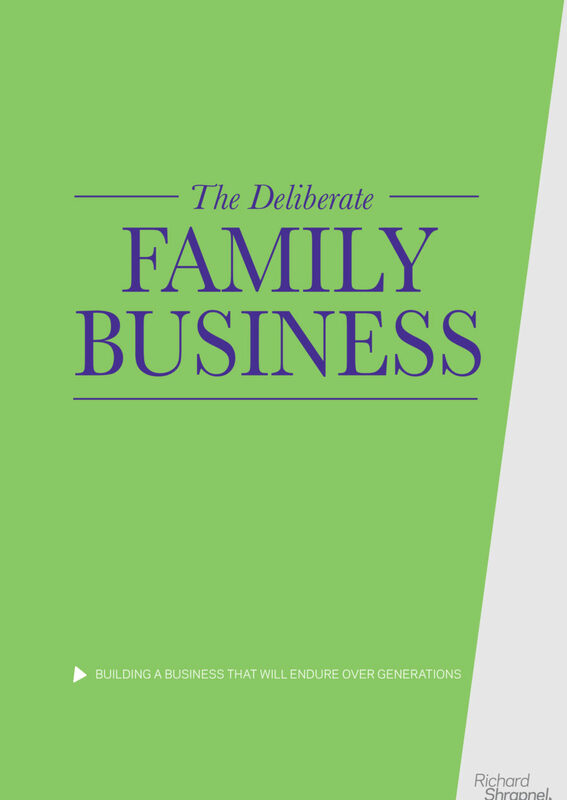 ‘The Deliberate Family Business’ guides family business leaders on how to build an enduring business that will underpin family wealth. A business that can become a multi-generational business which can out-perform many of today’s best public companies. The most enduring businesses in our world are family businesses. These businesses are not accidental, they are deliberate family businesses. 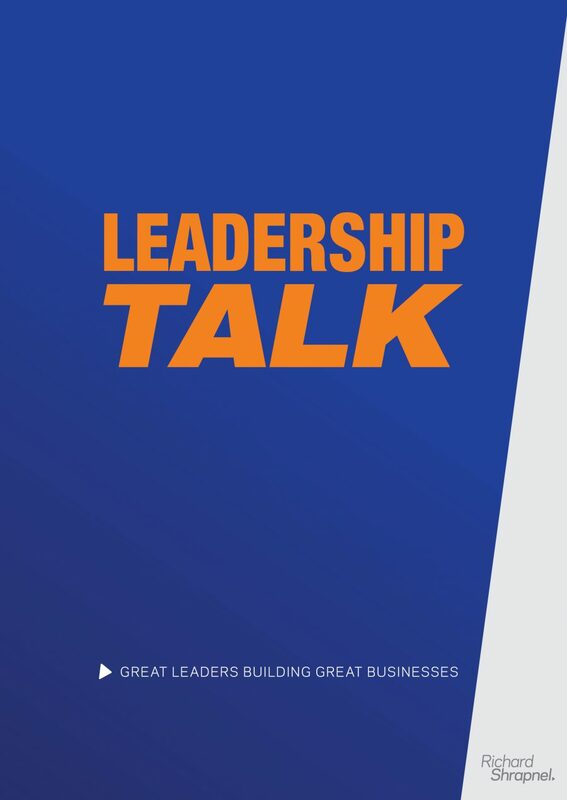 Leadership Talk – Great Leaders Building Great Businesses reflects upon the experiences of a range of Australia’s most successful business leaders. Their experiences contain a wealth of hard earned lessons, which we unpack and then ask what lessons they may carry for your businesses. Seventy-six pages including a benchmark survey against which you can measure your leadership skill.